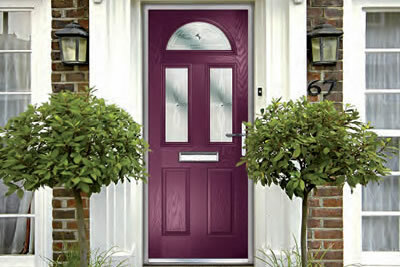 Home Improvements - Windows, Doors & Conservatories & More! Apple Panels Ltd Has Changed Hands! County Windows acquired the assets of Apple Panels Ltd on 23rd January 2019. County Windows will do what they can to honour current contracts with the calibre of service expected to both meet and exceed the previous standard. 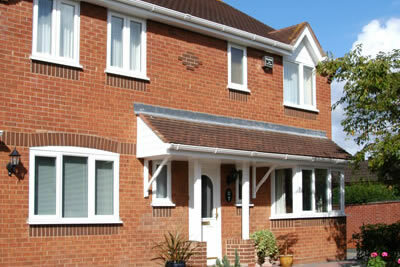 If you have any questions, please do not hesitate to get in touch with a member of the friendly County Windows team. 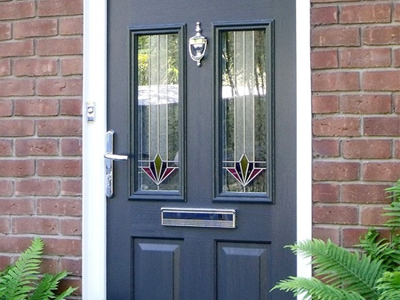 As a responsible installer of double glazing windows, doors and conservatories, we offer a 10 Year Guarantee on all of our home improvement products, giving you complete peace of mind. 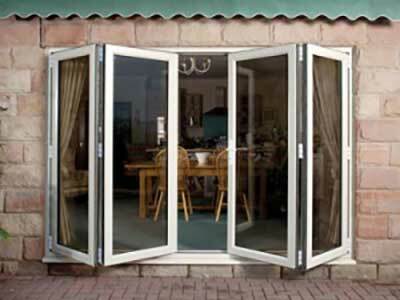 County Windows are committed to providing the very best products and materialsÃƒâ€š for your home improvements project with an emphasis on energy efficiency. Our local expert installation teams are highly motivated and committed to providing an excellent customer experience and professional completion of your project. Our 5 Star Reviews often comment on friendliness and professionalism! 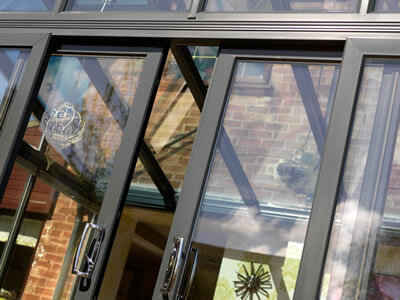 County Windows are one of the leading suppliers and installers of double glazing, conservatories, orangeries, roofline, doors and more! We have showrooms across the south including Winchester, West Parley and Southampton, and we boast a knowledgeable and experienced home improvements team that will truly go the extra mile to bring you an outstanding level of service. "Well done again County Windows - Having had County Windows build our conservatory, we were expecting our windows to be fitted quickly and efficiently with the minimum of disruption and to a high standard. We were not surprised when your team completed the job to a high standard and managed to take away all the rubbish and old windows. Well done again County Windows." 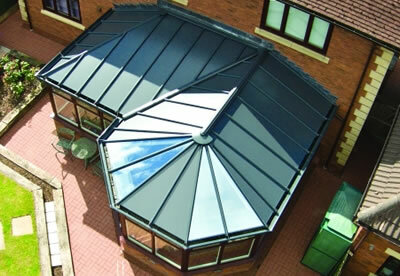 "We Were Very Impressed - Happy with the finished conservatory. 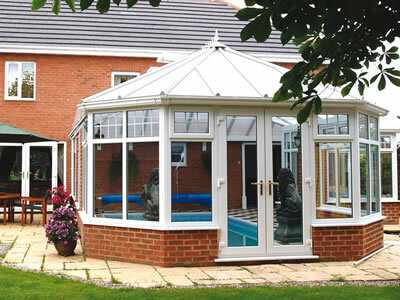 We were very impressed with the conservatory designs - once seen, there was no way the 'competition' could come near in expectations." "Superb service from start to finish - All aspects of the service were first rate - wonderful surveyor and a fabulous team of installers. Couldn't recommend them highly enough."